Christmas time is upon us and if your family is anything like mine you have probably already received the “anticipated” text “Hey I need to get your Christmas list.” So whether your family is like mine and asks for a list or if they just go with their gut and everything is a surprise, coming up with gifts for the creative thinker and tech-nerd can be a challenge. So we thought it would be nice to pull together 25 fun and cost-friendly (under $35) Christmas gift ideas so you begin to make your Christmas list. If we missed anything, feel free to share with us in the comments or over on our Facebook community… we’d love to hear from all of you! I personally got this a few years ago and still is one of my favorite gifts. Because I love whiteboards, why wouldn’t I want to take this into every meeting I’m a part of as I write out my ideas, sketches, diagrams and more! What designer wouldn’t want a pair of these for Christmas? 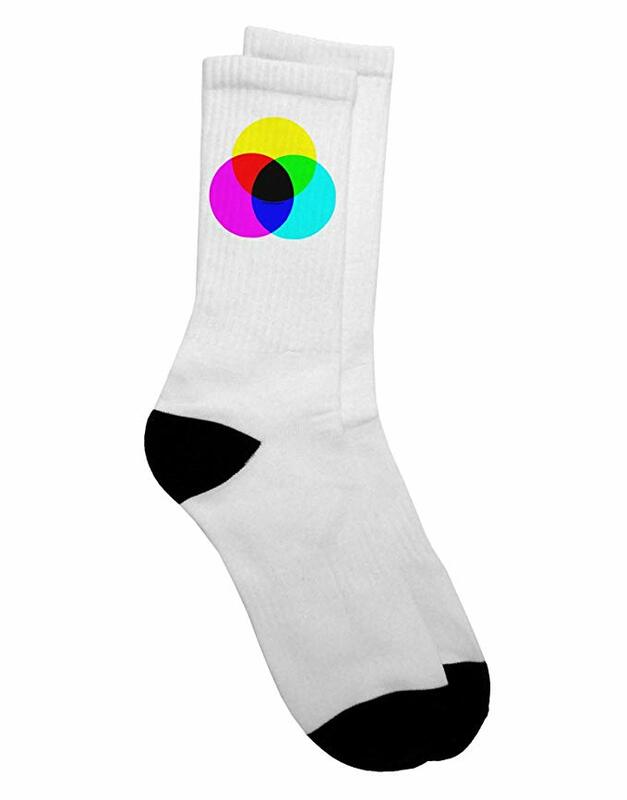 It’s the epitome of their daily challenge… make color look great in CMYK. Every creative thinker and dreamer knows that the best ideas come in the shower or the bathroom. 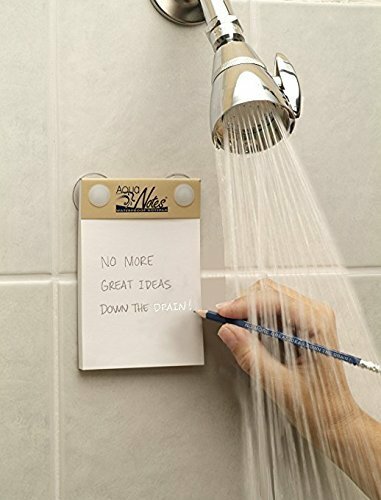 Help them avoid letting their ideas swirl down the drain with this waterproof notepad for Christmas. 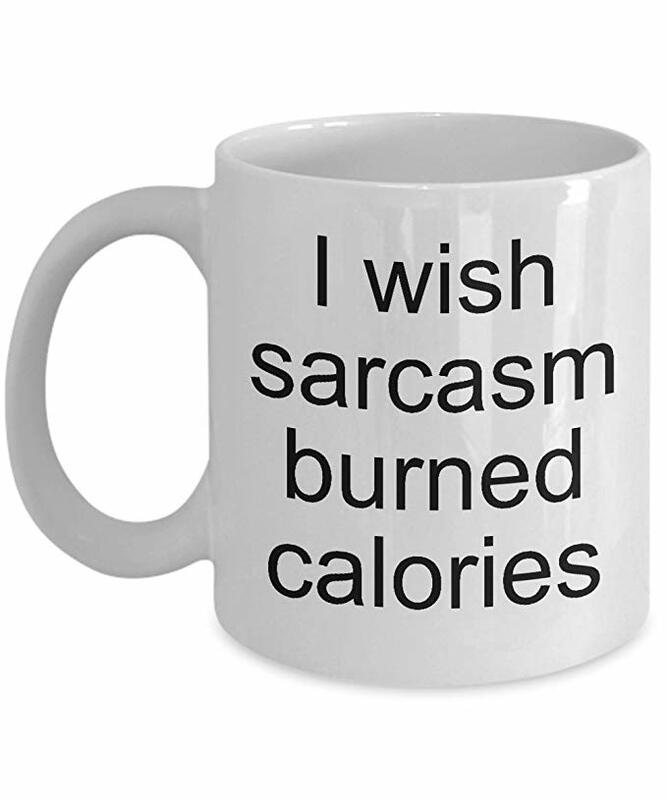 Most people who think different may also seem to be too “sarcastic” on the outside. That’s because they see the world differently. If they have a good sense of humor, this may be a great talking point in the office! 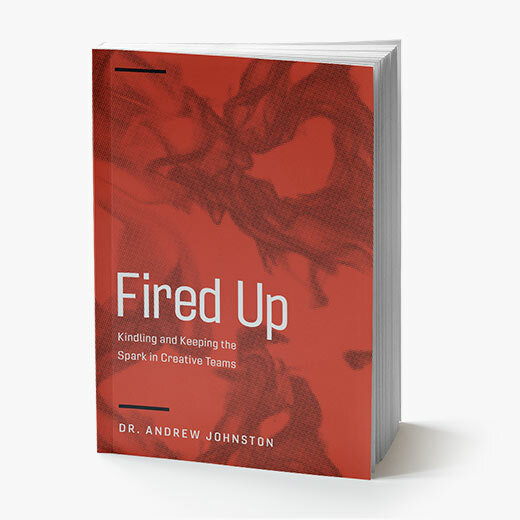 Our team recently posted our favorite books for those who are creative leaders. 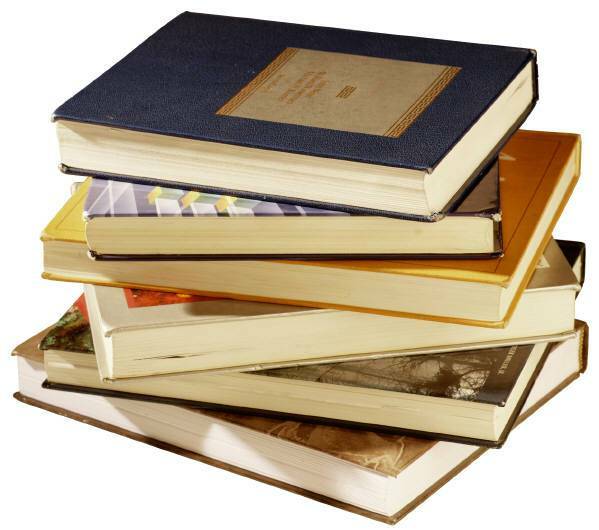 If you (or the person you’re buying a Christmas gift for) enjoys reading, take a look at this list of books to consider. What if your coffee mug or water cup could have an ever-evolving story? That would be a nerd or storyteller’s dream! 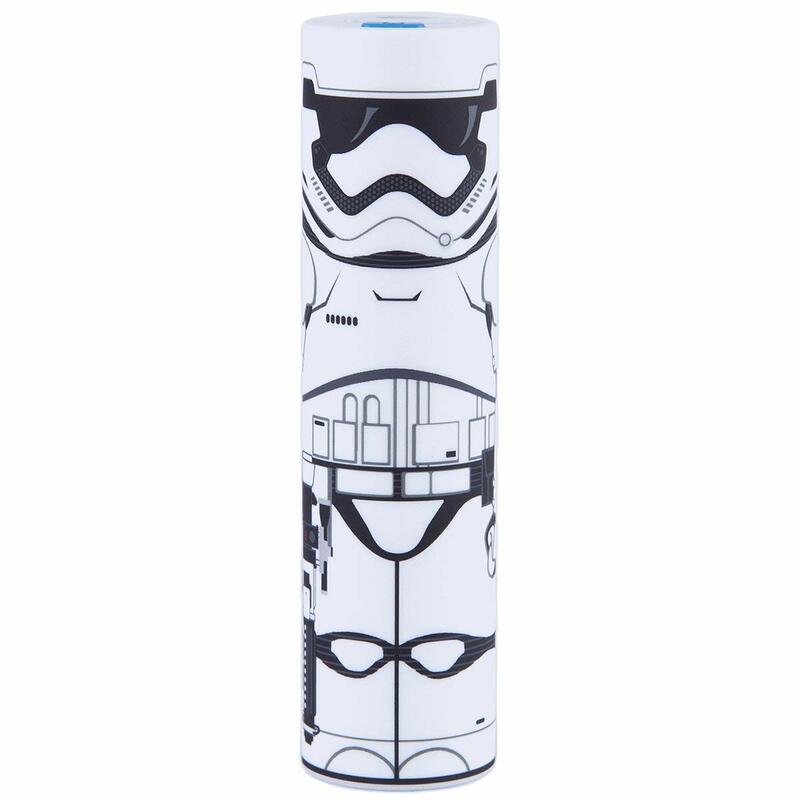 And so, this one makes our must have Christmas gift ideas. Do you have someone on your Christmas list that is a web designer? 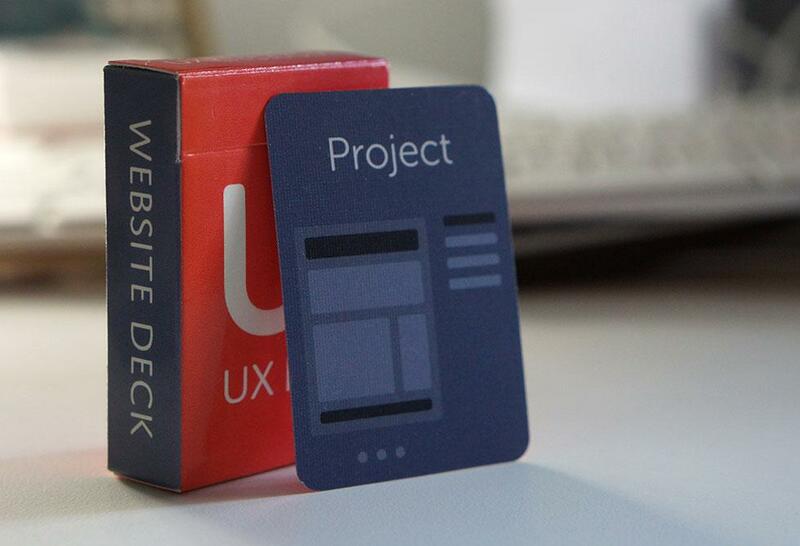 This fun deck of cards makes it super easy for someone to layout a few ideas for a future project. Mobile responsive too! Who said a nerd or artist doesn’t wear a tie? Well they would probably wear this one! It would also become the talk of any staff get together if they could pull it off. 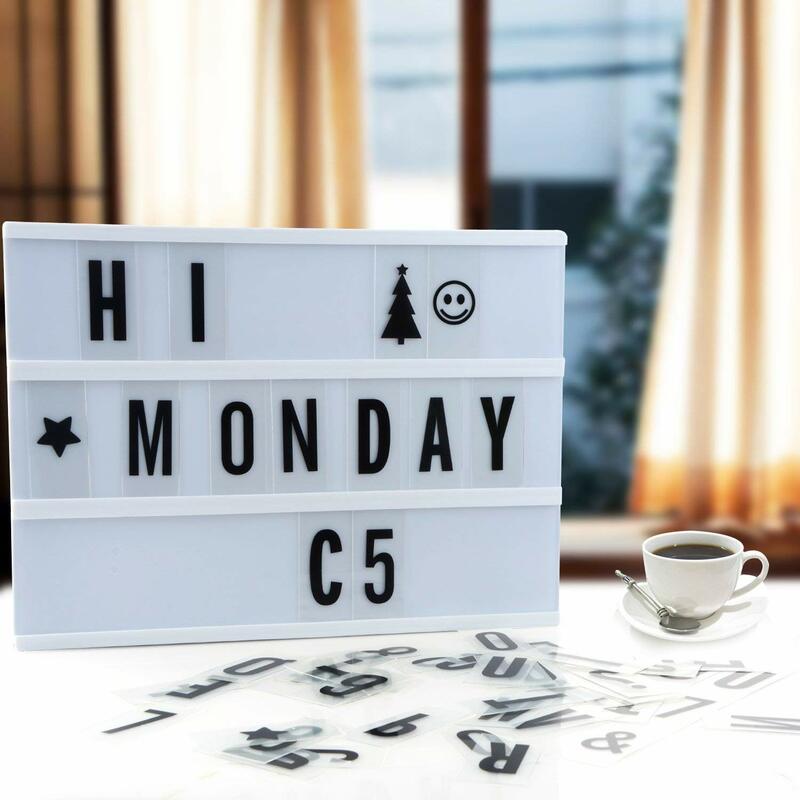 Some people think that creative and technical minds are introverts, however this box will turn anyone into an extrovert with the opportunity to put funny sayings at their desk, or post a “joke of the day”. This may be the single best stocking stuffer I’ve seen! 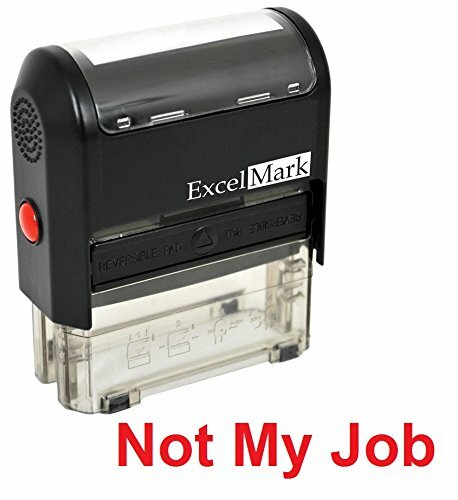 Imagine being able to stamp an email you got from a co-worker with a “not my job” stamp and deliver it back to them! Priceless. 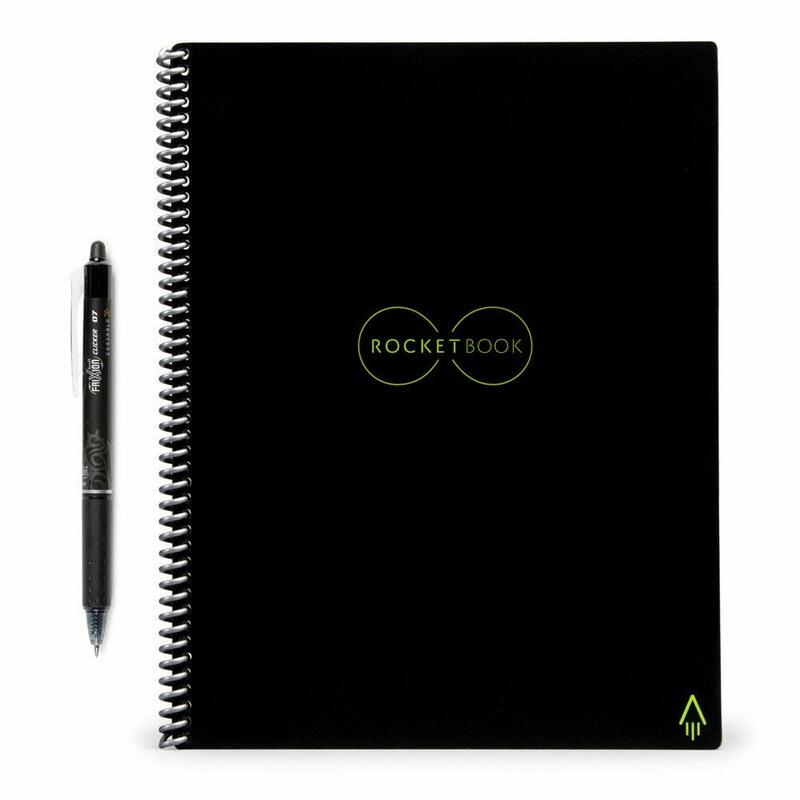 The worst thing about writing/taking notes in a notebook is the fact that you can’t find them later on your computer or search them. 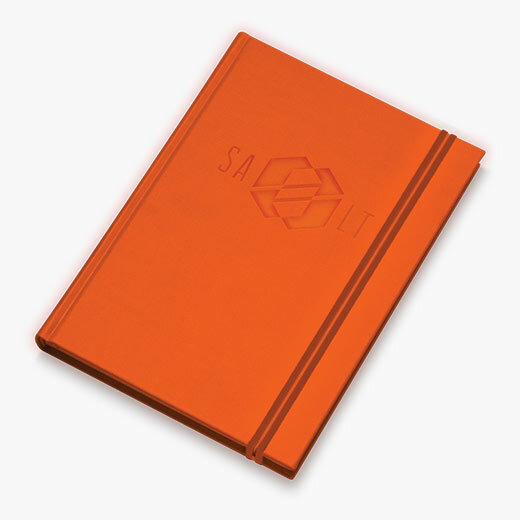 But with the SALT Mod Notebook, you now can! When you’re done, send it back with a pre-paid envelope and you’ll get a digital version back you can easily import into Dropbox, Evernote, Google Drive and more. 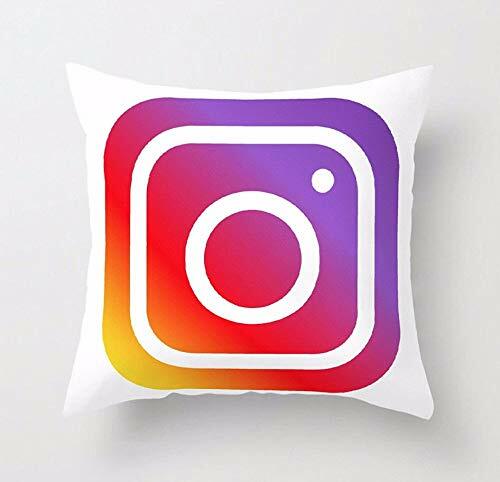 If you work with social media and/or communications, then this is a perfect gift for Christmas… a pillow with your favorite social media channel on it! This may not be the typical entry on a Christmas list for creative thinkers and tech-nerds but let’s be honest….. it’s sugar and chocolate. 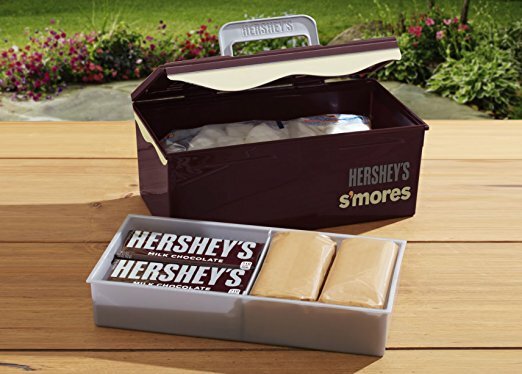 This kit comes with everything necessary for making perfect S’mores. Increase your insights with this deep dive into color theory and anatomy of the arts. 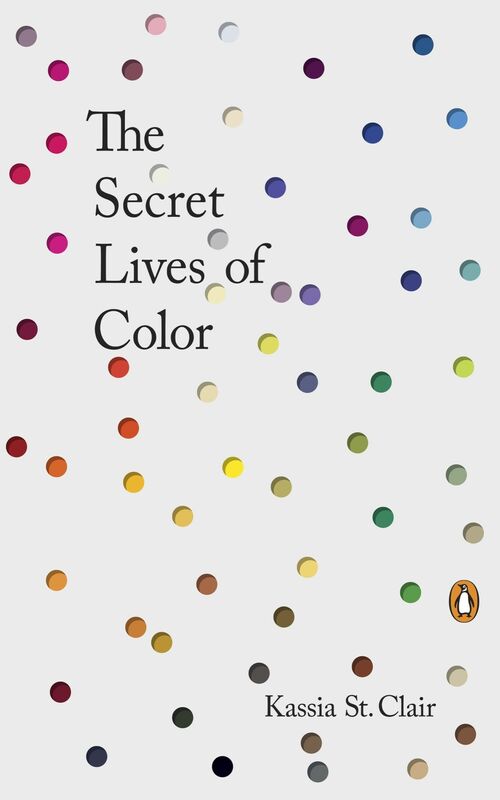 Learn how color came to be, and some of the most common terms as it relates to color came into existence. The phone runs out of battery mid-way through SALT Conference workshop and you need an outlet. 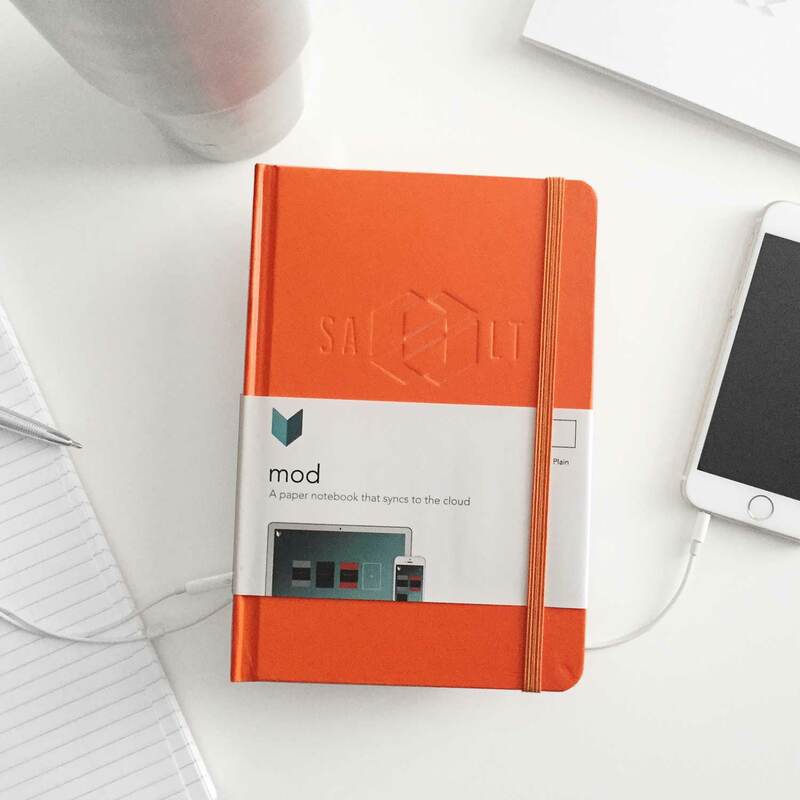 What if instead, you pulled out this fun and fashionable battery charger and became the talk of the conference… just saying. 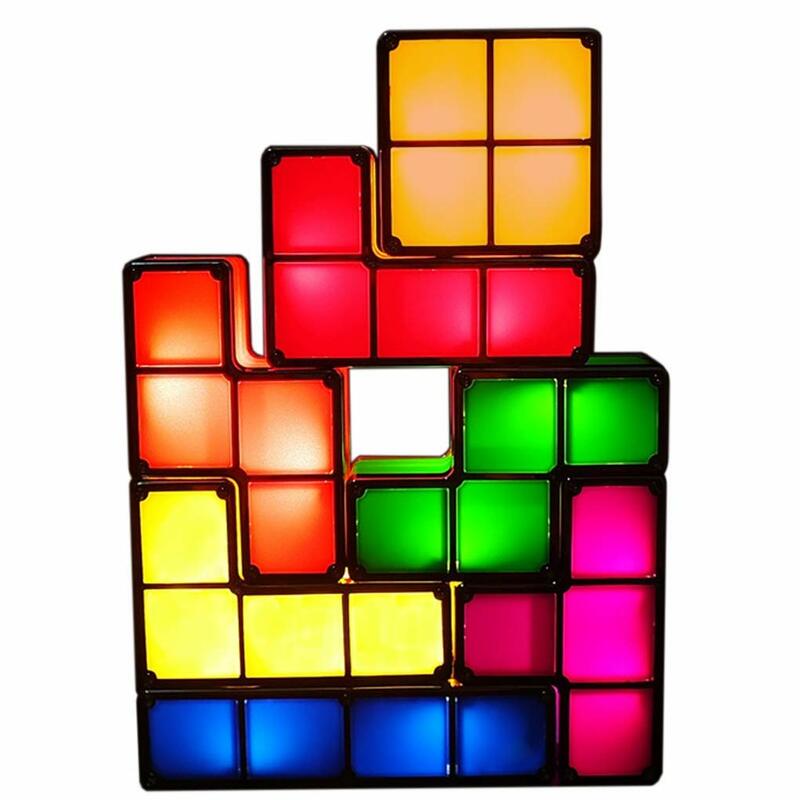 A lamp that is fully customizable, by stacking Tetris pieces individually to create endless possibilities. Check this off the list of any creative who is looking for the perfect Christmas gift. 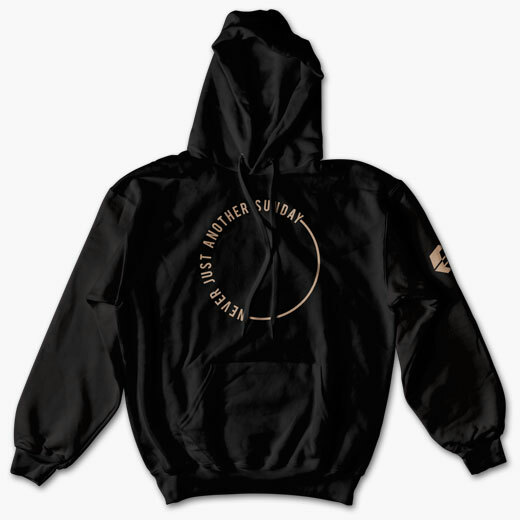 This extremely popular hoodie from SALT18 is back in stock. 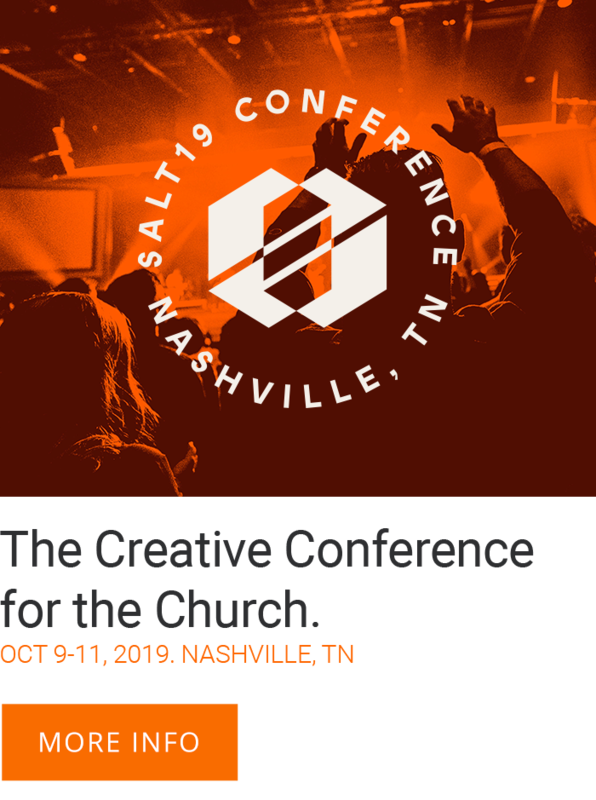 It sold out at conference and sold countless more in the days following the conference online. So now it’s back in stock in every size! (Small – 5XL and everything in between) *Allow 7-10 days for shipping. Attention Photog’s and friends of photographers, this is not a real lens… but sure looks like it! 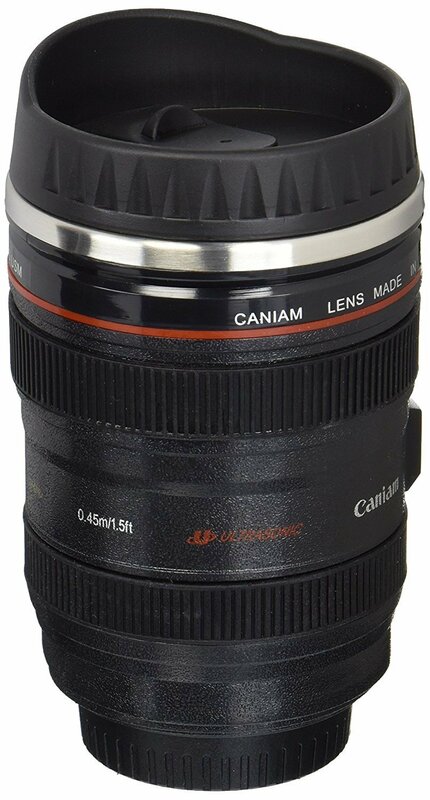 Instead, fill this with your favorite hot beverage and enjoy the joy’s of owning an L-Series lens. This is like a workout membership for writers. 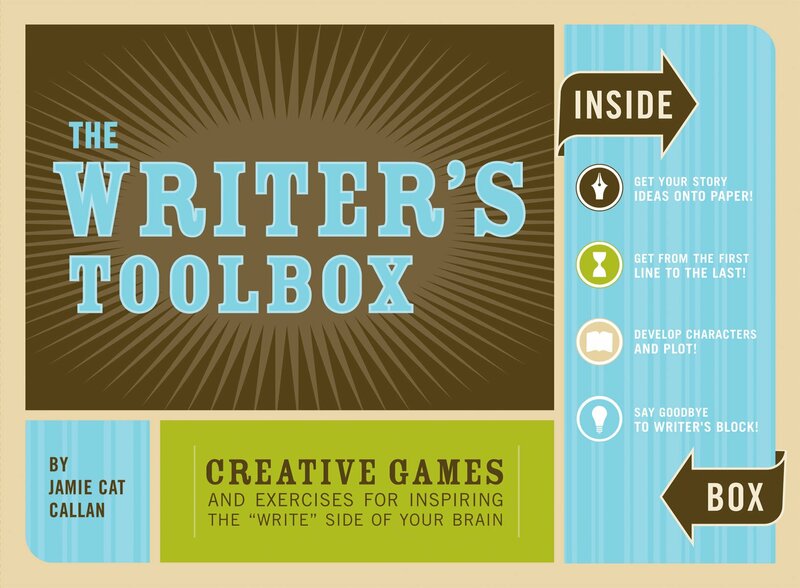 A Christmas gift that will let them work their creative muscles and work through writer’s block a lot easier. 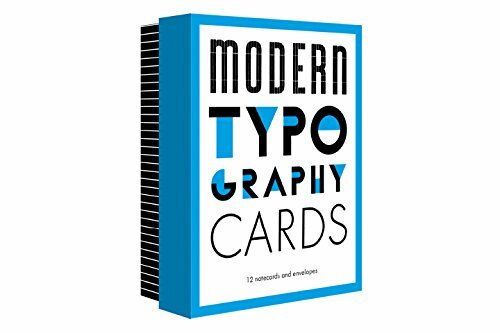 Type is serious business, so we can’t leave this off our essential Christmas gift ideas list for creatives without this great stocking stuffer of fun and insightful cards to teach fonts / type. 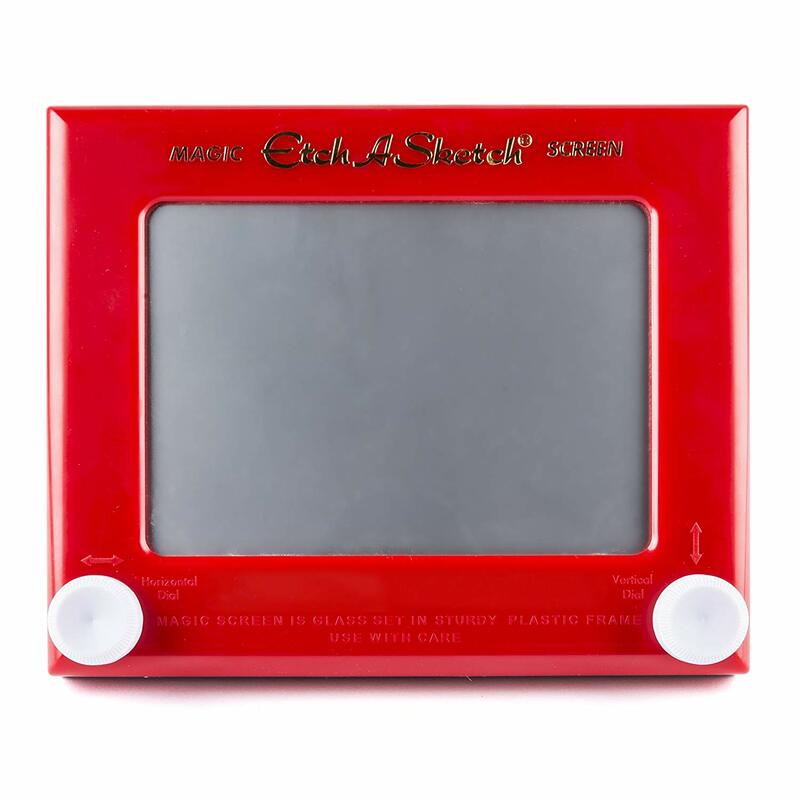 Growing up, I loved messing with my Etch-a-Sketch. 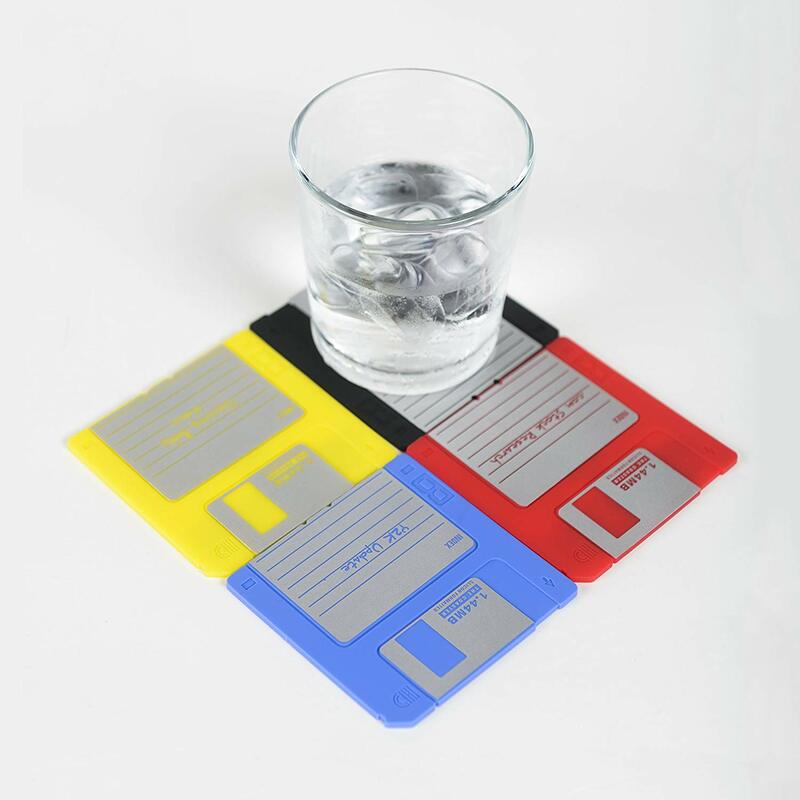 So this Christmas, consider giving a gift of nostalgia and fun with this clever, but old-school gift. 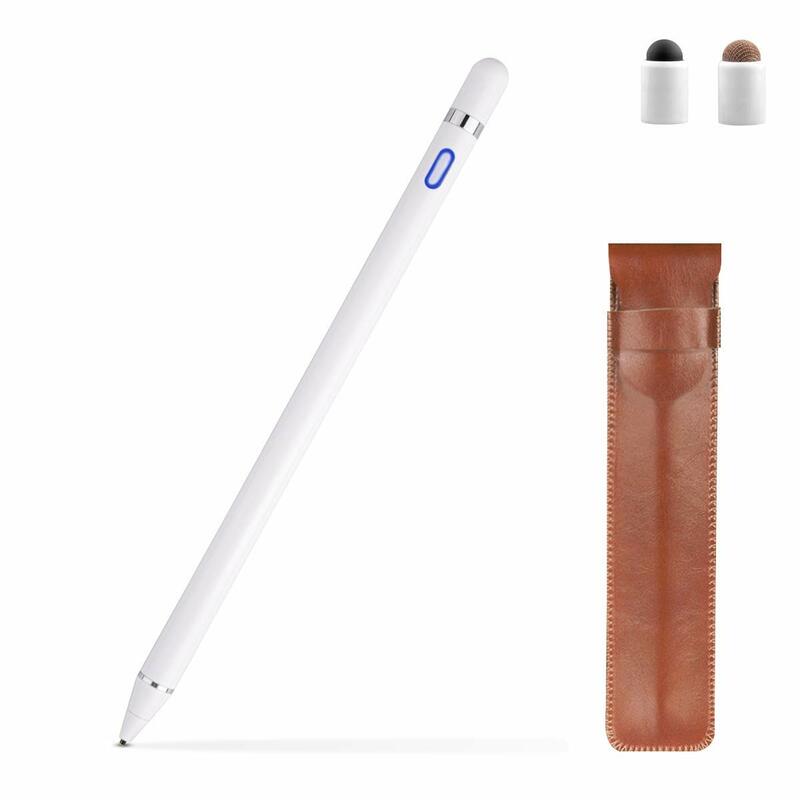 Listen, our whole team is a huge fan of the Apple Pencil, but it’s $99-129 and only works with the iPad Pro, so we put this on the list since it works with nearly every device! 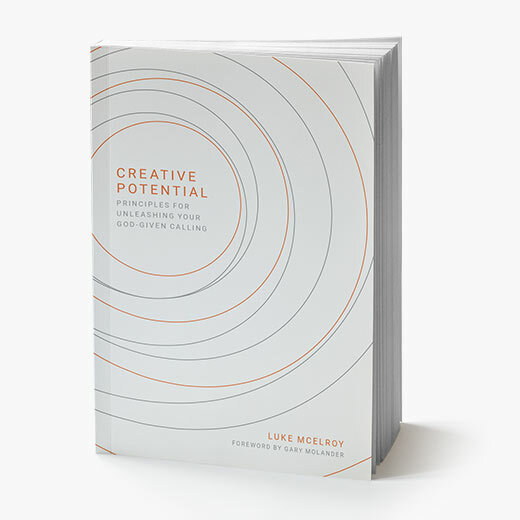 A perfect resource for those in design and visual media. 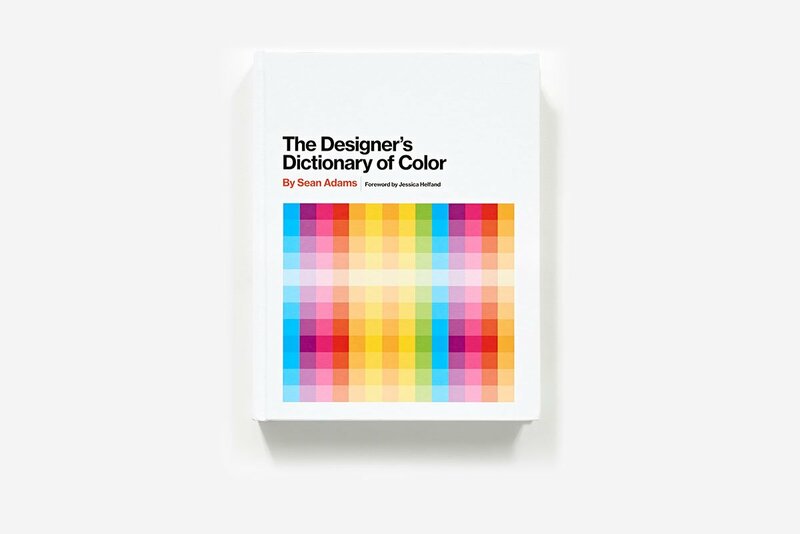 Color is the bedrock of great design, so why not have a book you can reference that helps you grow in your skillset. 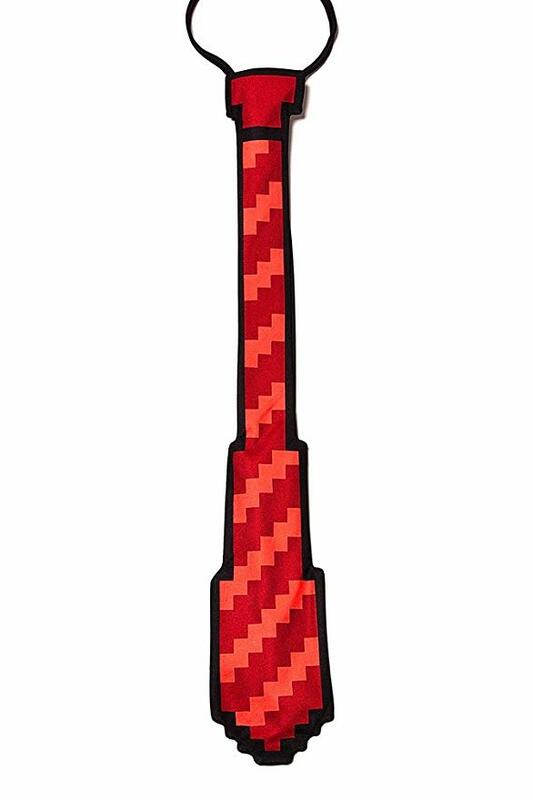 That’s what this is for, and makes a great Christmas gift. 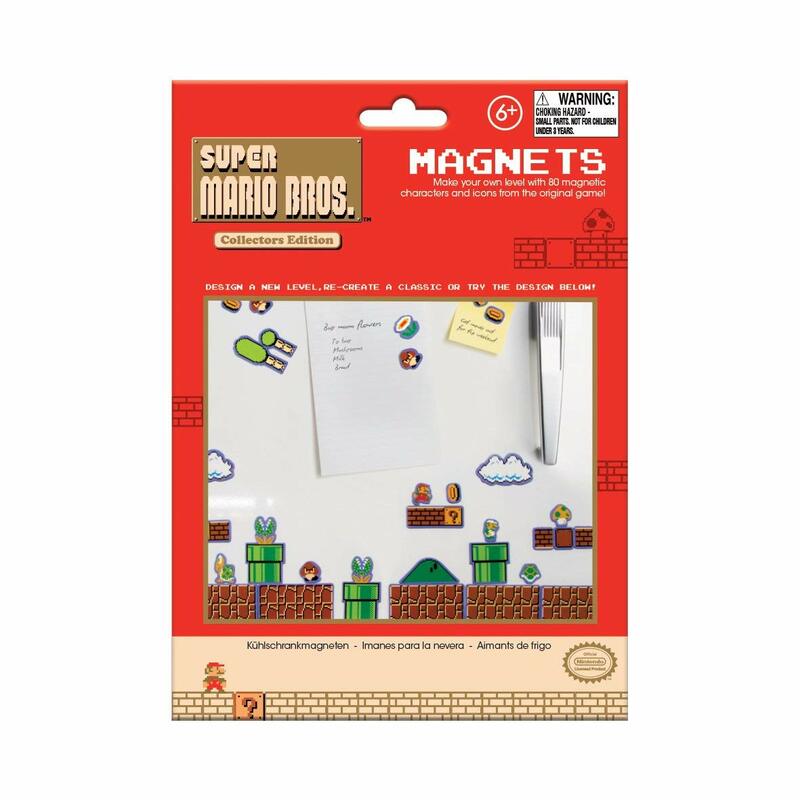 Another great stocking stuffer for that gaming or creative minded person on your list. 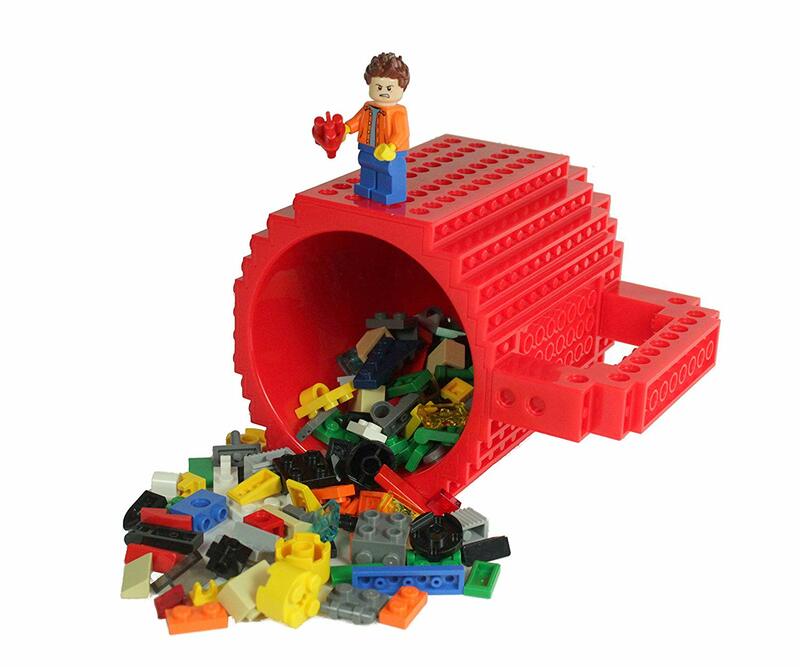 These will be the talk of the break room, or just add some fun and personality to a workspace. 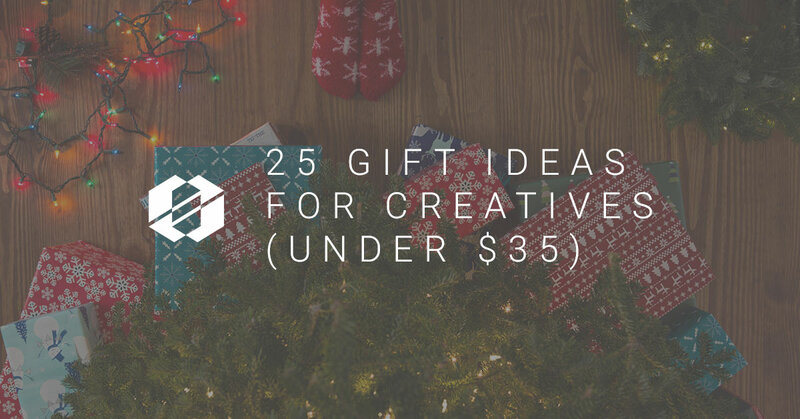 So there you have it… the 25 Christmas ideas for those creative’s on your list under $35! And we thought it would be fun to add one more bonus to the list… A creative way to wrap it up. Now this may cost you $7-8 on Amazon, but it may be worth every penny of watching their reaction when they open the gift. 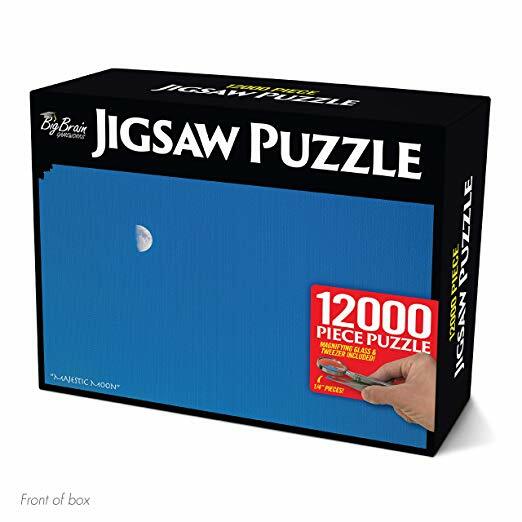 It’s a puzzle box that makes your recipient think they will have to put together a near-impossible puzzle of nothing but solid textures. Christmas is right around the corner… what gifts are on your list? Let us know on Instagram of Facebook!